Oliver has been a big brother for a almost 4 weeks now. This, of course, makes him the absolute expert on all things Imogen related. So I thought I’d shared with y’all some tips on how to be a big brother, as told by my four year old. 1. If the baby is crying, they probably want milk. Make sure you remind your Mum of this, no matter if she’s just fed bubs- or even if she is about to. If you notice that Mum is in the process of feeding the baby, you should still tell her. And feel free to try and help put the baby in the right position to feed, Mum is pretty tired so she might forget. 2. Baby butts stink. So make sure you remind your parents to change the babies nappy, constantly. And when holding the baby, make sure you place them so their butts are in no way touching you. 3. The baby will eat your nose. Especially when you are just trying to give them an innocent little Eskimo kiss. Seriously, hang on to your nose!! 4. The best baby kisses can be acquired when bubs is sleeping. So make sure you use this time to sneak up to their bassinet, quietly lean over the side, and give them a big sloppy kiss. Mum and Dad then get to cuddle the baby because they’re no longer sleeping, it’s win win. 5. Raspberries = hilarious. Okay, sure it might sound more like your baby is a bit distressed, and of course if they’re sleeping it might wake them up. But trust me, babies LOVE it. I know, because I love it. 6. Go to bed really late and wake up super early. This will maximise the time spent with your baby. Sure, you might get tired which results in arguments with your parents. But who needs sleep when there’s a beautiful baby around. How did your kids take to being promoted to big sibling? Did they become the resident expert too? 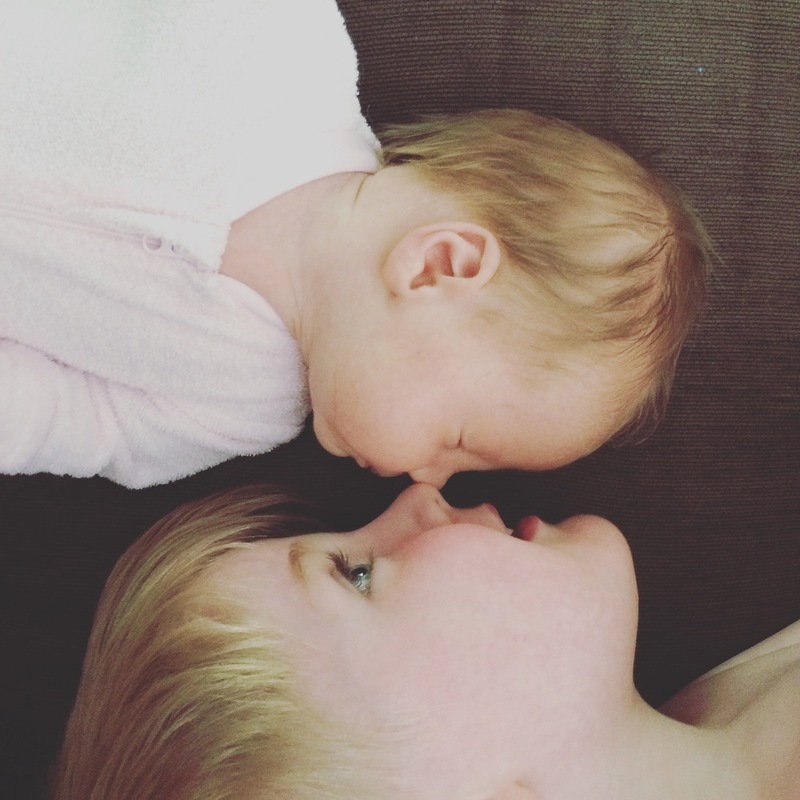 This entry was posted in About us, Parenting, Uncategorized and tagged featured.